When searching for a vehicle near Maple Shade, Moorestown, or Cherry Hill, you could either get new or used models. Both have their good points, which our team at Elite Acura will cover below. Continue reading to learn the advantages of new vs. used cars and contact us when you’re ready to see our models in person. A new car can offer a great deal to drivers. First, it’s easy to shop for a new car with all the options available to you. If you’re seeking a model in a specific trim with certain color and fabric choices, you’ll have a better chance of getting what you want. Additionally, you can get the latest features in a new car. New elements in comfort, performance, safety, and infotainment are constantly being introduced in new models. 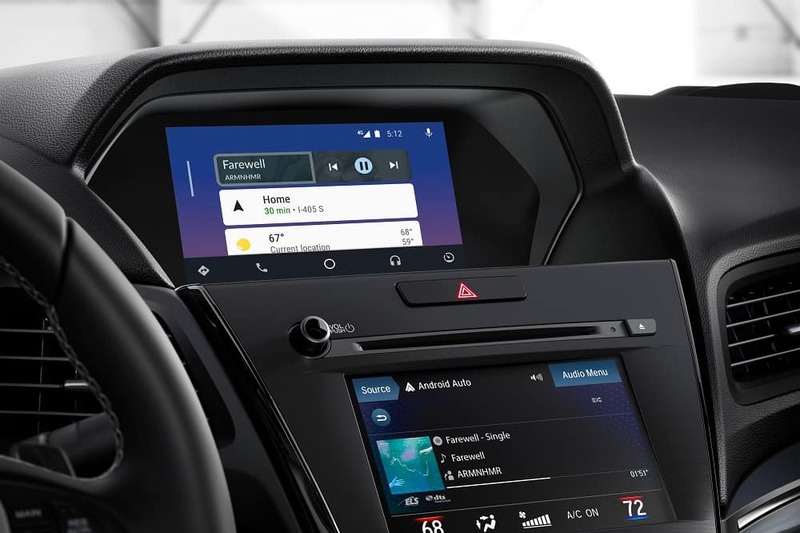 So, if you want a heated steering wheel or Apple CarPlay™/Android Auto™, you’ll likely find them in a new automobile. Furthermore, there’s no previous owner when you buy new. So, you know it hasn’t been in an accident. Plus, there’s no need to think if the owner before you forgot to get an oil change, tire rotation, or other routine maintenance work. However, that’s not to say that buying used doesn’t come with its own perks. One advantage to buying a pre-owned automobile is that it’s already gone through a good amount of depreciation. When you first buy a car, it may lose 20% of its value the moment you drive it off the lot. When you buy used, that depreciation has already happened. As a result, you may be able to get a vehicle with lots of features while still fitting within your budget. Plus, pre-owned vehicles are highly reliable. In fact, you could drive some cars more than 100,000 miles before it needs any major repairs. You also may pay less for car insurance when buying used. So, you could get collision and comprehensive coverage and still pay less than with a certain new model. There are many good things about buying a new or used vehicle. Whichever route you take is entirely up to you. 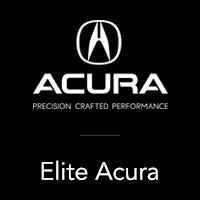 At Elite Acura, our staff members will answer any questions that you may have to help make your decision easier. We’ll also walk you around our showroom and lot to see what models we have available. You’ll even get to test drive some models to determine which one will enhance your driving experiences around Maple Shade, Moorestown, and Cherry Hill. Don’t wait. Contact us to get started today!